Big data infrastructure. Big data services. Big data as part of cloud infrastructure. Non-Relational databases. Parallel search and processing of data. MapReduce. 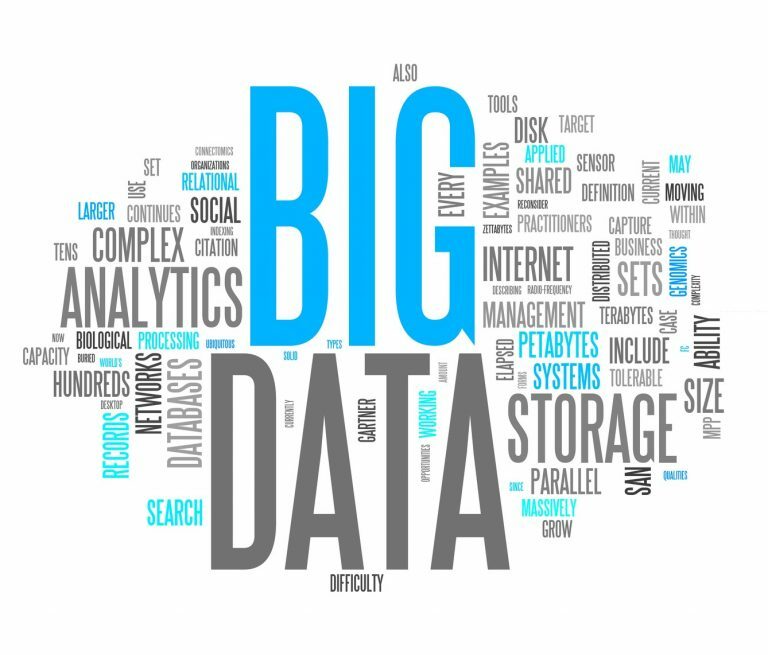 Designing big data solution for companies. Big data and knowledge discovery in data. Hadoop framework for big data. Hadoop tools. HBase databases. HiveQl queries. Using Pig tool for writing MapReduce program. Apache Impala analytical database. Using Ambari tool for monitoring Hadoop jobs execution. Mahout library for machine learning. Basic usage of Python for data manipulation and data analysis. Basics of machine learning and usage of Python and Python packages in data analytics and machine learning. Usage of packages: NumPy, Pandas, Bokeh, Agate, SciPy. Big data analytics in real time. Big data analytics and artificial intelligence. Streaming data. Apache Spark. Development and management of Spark applications. Machine learning in Apache Spark. Data visualization. Course is free of charge for all participants. Theoretical and practical teaching will be organized in cabinet 304, at Faculty of Organizational Sciences. All the participants are obliged to take a project related to the areas within the course.